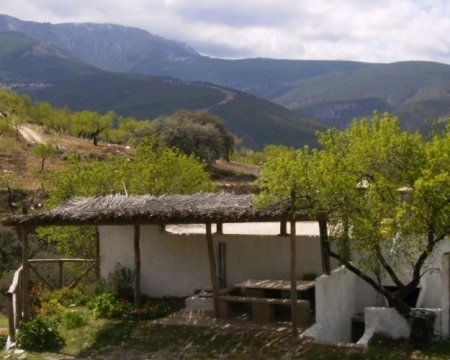 In Abrucena, between the provinces of Almeria and Granada, almost on the border and within the natural park, are these cottages, where you can enjoy the tranquility and beauty of the north of the Sierra Nevada. 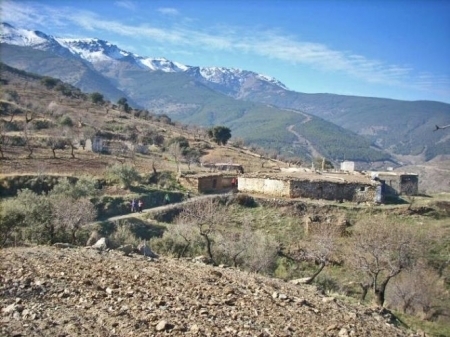 Located in one of the prettiest spots in the province of Almeria, surrounded by mountains, pine forests, rivers and a unique beauty, Cottages Abrural are a great tourist proposal at a 40 minutes drive from Almeria. 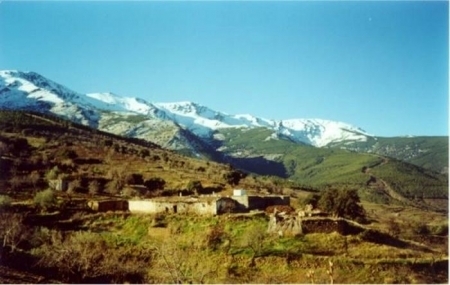 The Cortijo Abruvilla, isolated with its privileged location in the mountains and its proximity to the National Park, offers a unique opportunity to experience nature in the Sierra Nevada Natural Park, offering spectacular panoramic views and opportunities for hiking, mountaineering, etc..
Cortijo For Abruvilla, the minimum occupancy is four people per day, with a minimum stay of two days. 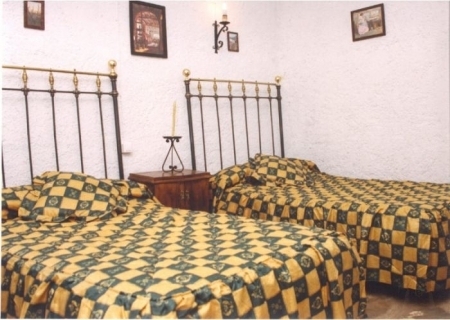 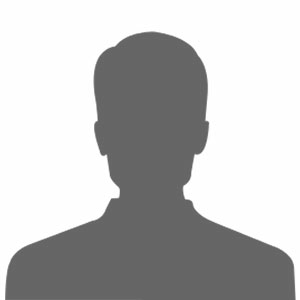 We offer accommodation only by renting the whole house.